“Content marketing is a strategic marketing approach focused on creating and distributing valuable, relevant, and consistent content to attract and retain a clearly-defined audience – and, ultimately, to drive profitable customer action”. To put it in simple words, Content marketing is a way of doing word-of-mouth publicity in the digital space. Users are not going to share your content unless they find it useful in some way or it amuses them. All the brands that are out there in the market are trying to sell their product or service; it may be through ads or digital marketing. 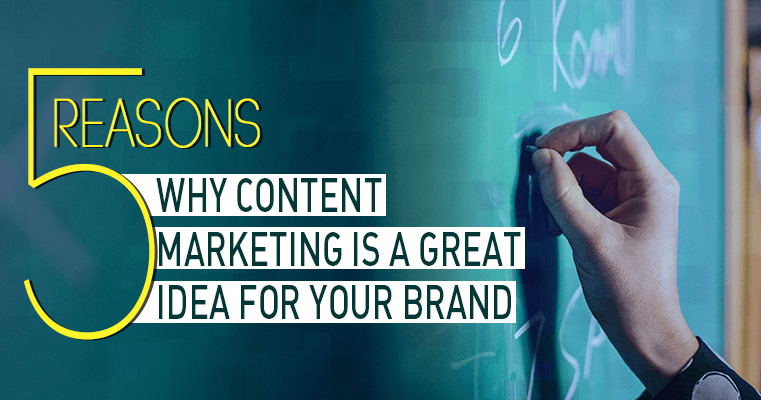 Content marketing is a way in which you do not directly attempt to sell your product; rather, you give your audience an insight into what you do, or some useful tips related to your business. It is like personally talking to someone. If they find it interesting then they might even share it. It is a great way in which you can connect with your audience at a personal level and build trust. It is very easy to reach a large mass of audience with advertising by putting your ad/banner across various platforms/locations. 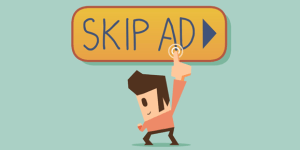 But, with the power and technology that we all have these days, it is simpler to block or skip ads. Even though your ad might be interesting, it might not reach your target audience at all. And this is where content marketing comes in. They can’t block your content, though they can most certainly skip it. Hence, your content needs to interest your audience in order to get engagement. The Search Engine Results Page (SERP) is the page that you see after you enter your query in the search box of any search engine like Google, Yahoo, Bing, etc. Users usually tend to look at the top 5-10 results as they think that these are the most relevant links to their query. 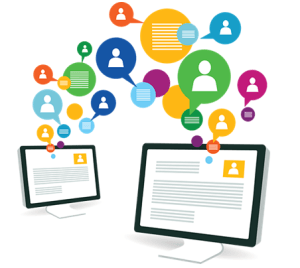 If your content is engaging, shareable and has relevant links, the search engine picks it up more easily. As a result of this, your content has a chance of ranking higher on the SERP organically. When you invest in mainstream advertising, you have invested a lot of money. Your ad may go viral stay for a few days or even months (rarely happens), but soon, something better or more amusing will come up in the market and your ad will be lost amongst the noise of the competition. But, when it comes to content marketing, a good piece of content can remain relevant for a long time. And the credibility of your content increases with time as you get more engagement. You may get a lot of free reaches as well, as users, media, etc. who find your content valuable, share it across various platforms. Even though content marketing may not lead to direct sales, it helps in building brand loyalty. Once a person becomes loyal to your brand, they’ll make repeat purchases and spread positive word of mouth about your brand. When people find your content valuable or relevant, they start looking forward to it. If you keep on delivering solutions to their problems that are relevant to your industry, they become emotionally attached to your brand. And soon this attachment turns into loyalty. It is very important for your audience to trust your brand because if they don’t trust your brand, they won’t make a purchase. It is very important to make sure that you give your audience the type of content that they find valuable. After all, if you’re not reaching the right audience, then you might lose your customers to your competition. At Bonoboz, we aim at providing you the best solution for all your queries related to the digital world. Our solutions are based on personal experience and data-driven analysis that we’ve done for our clients. Get in touch with our team to find the perfect digital strategy for your brand.